The Regional Industrial Development Corporation of Southwestern Pennsylvania (RIDC) is pleased to announce a new long-term lease by the Siemens Corporation. 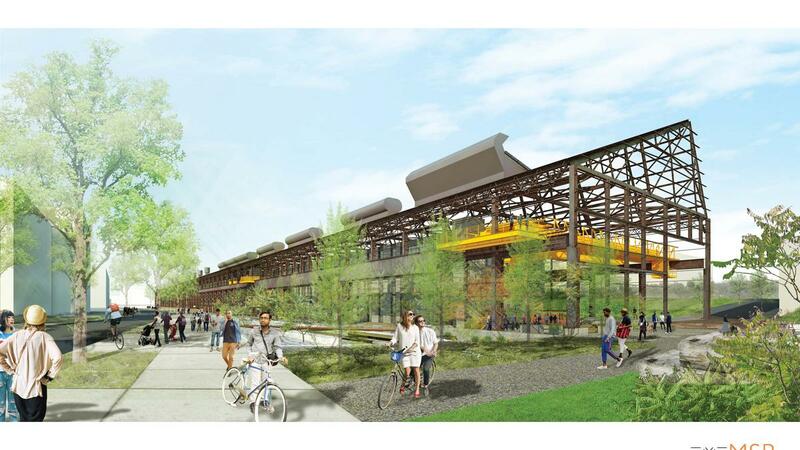 The Siemens Energy division of Siemens Corporation will locate in over 230,000 square feet of existing space in the 2 million square foot former Sony plant. Siemens will also construct a new addition to the building that will be over 60,000 square feet. Siemens and the RIDC will be making significant investments for the construction, relocation and build out of this new facility to support approximately 200 full-time employees who will work at the facility when it is completed. “Bringing in a marquee tenant like Siemens is another important step in in redeveloping RIDC Westmoreland. The success of the site is a testament to the great partners supporting RIDC in this endeavor,” stated Donald Smith, President of RIDC. 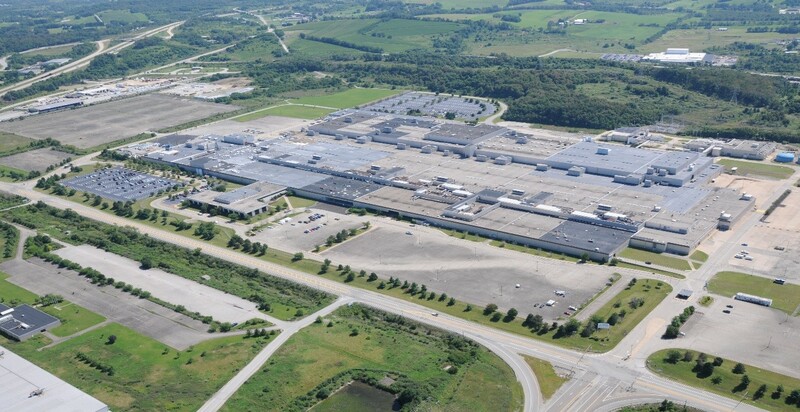 RIDC and WCIDC partnered with the Commonwealth of Pennsylvania and Westmoreland County to begin redevelopment of the former Sony and Volkswagen plant in 2012. Total investment into RIDC Westmoreland is scheduled to exceed $100 million in the next year along with over 700 employees onsite. “Siemens significant investment locally illustrates Westmoreland County’s strong position and location for the manufacturing industry” stated Gina Cerilli, Chairman of the Westmoreland County Board of Commissioners. The new facility is scheduled to open in 2018. The mission of the Regional Industrial Development Corporation of Southwestern Pennsylvania is to catalyze and support economic growth and high quality job creation through real estate development and finance of projects that advance the public interest. Through public, private and institutional partnerships, RIDC develops real estate to ensure the region can capture emerging and existing growth opportunities across diverse industry sectors. RIDC has developed industrial and business parks on greenfield and brownfield sites and currently has 11 parks. Today, RIDC owns over 2,800 acres of land in various industrial parks and manages over 50 buildings. There are nearly 6,000 jobs in RIDC’s tenant facilities. RIDC is also the administrator of Foreign-Trade Zone #33. Founded in 1983 by the Westmoreland County Board of Commissioners, WCIDC implements a comprehensive economic development strategy to promote growth in terms of job creation, economic output and a stable tax base for Westmoreland County. Through the development of a county-wide industrial park system, a responsive Business Calling Program and involvement in public/private partnerships, WCIDC strives to foster business growth, resulting in job opportunities for the citizens of Westmoreland County.